Overige informatie For sale for export or otherwise. 2001 Scania 94 d 220 flat bed ,in good condition for year .strong and sturdy gated bed trailor with plenty of surface space as can be seen in images. 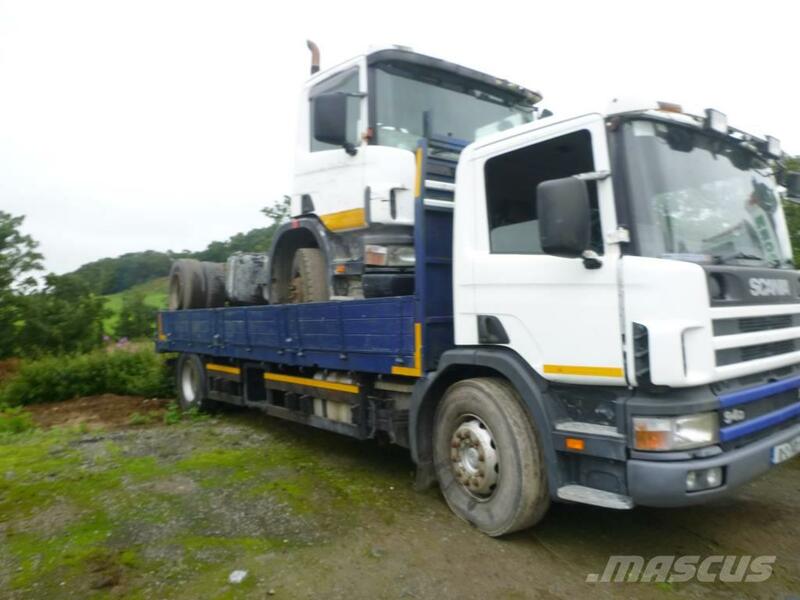 also 99 scania 94d which is being included for parts and spares. can be purchased and shipped as a set.Please contact us via our information below for pricing or for more info.